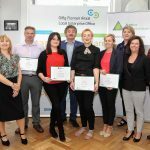 From the outset, our aim has been to provide an outsourcing option for the provision of environmentally-controlled storage services for the Pharmaceutical, Medical Devices and Bio-Sciences industries in Ireland. 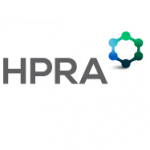 Our purpose-built facility in Waterford offers clients from across the Life Sciences sector demanded by the production of pharmaceutical and medical devices. We greatly look forward to growing the business over the coming years and becoming a world-leader in global stability storage solutions. 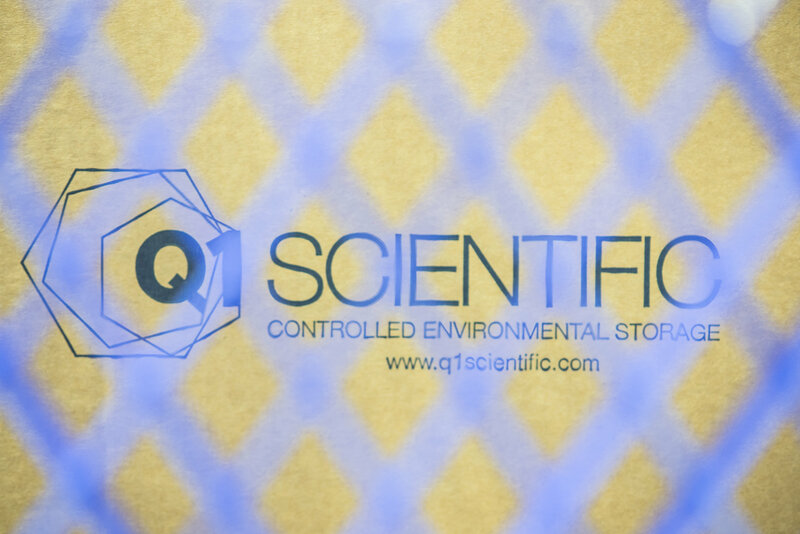 Located in Waterford, Ireland, Q1 Scientific’s purpose built, cGMP storage facility is designed to offer a secure, transparent and trusted storage services. These services are for long term, intermediate and accelerated stability trials. All equipment is validated, all conditions tightly controlled, and all samples continuously monitored. 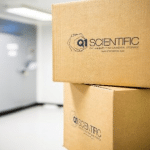 Q1 Scientific has been established to provide a world-class Stability Storage facility that services the Pharmaceutical, Medical Device and Life Sciences industries. 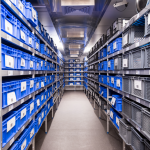 It is the first company in Ireland to specialise in the provision of a Stability Storage and Sample management service that meets the highest-international standards, as required for such highly-regulated industries. There are significant benefits in outsourcing of stability storage, not least of which are the elimination of the large capital and human resources costs associated with this highly specialised area.